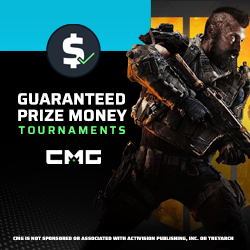 Amateur BO4 SnD & Blackout Tournaments! COD Battle Royale: Genius or Disastrous? Can Fortnite Be A Viable Esport? NINJA PLAYS WITH DIPLO AND RL GRIME!